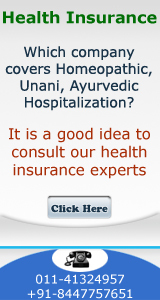 Policy information of health insurance products for domestic travel health insurance policies including premium rates, policy language, coverage etc. Policy information of health insurance products for overseas travel health insurance policies including premium rates, policy language, coverage etc. 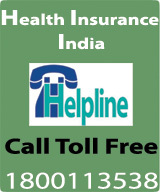 Policy information of health insurance products for NRI Insurance policies including premium rates, policy language, coverage etc.